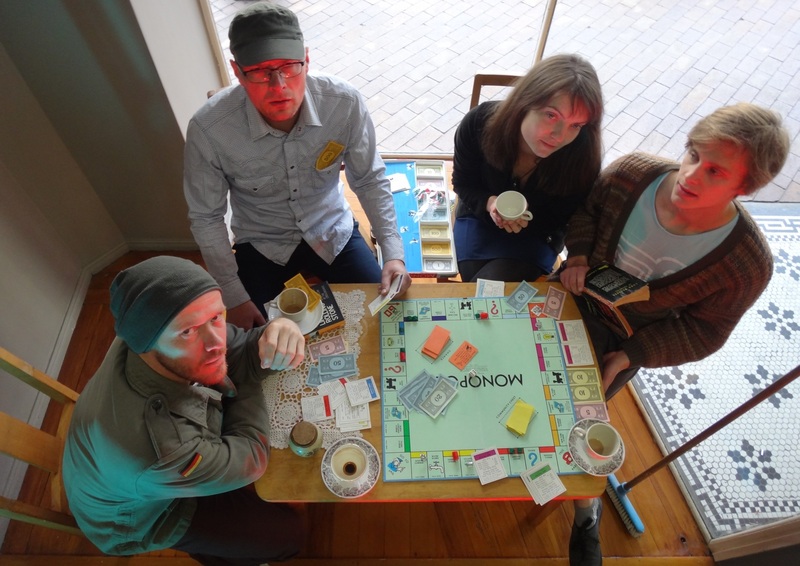 The Prophet Hens are a melodic jangle-pop band from Dunedin, New Zealand. Jangling guitars, wheezing organ, bass & drums, with the voices of Karl Bray & Penelope Esplin playing off one another to create melancholic but uplifting underground pop, plus a whiff of Dunedin’s musical history in it’s DNA some think. The band members are: Karl Bray (guitar and vocals), Penelope Esplin (keys and vocals), Robin Cederman (bass and vocals), and Chris Butchard (drums).